Can We Turn Stem Cells Into Eggs? Northeastern University biologist Jonathan Tilly is certain he’s found egg-making stem cells in adult mice. If he’s right, it would refute decades-old work that showed female mammals finish making all their eggs before or shortly after birth. This might make it possible to grow new eggs inside the ovaries of older women. In a feature for Science last week, Jennifer Couzin-Frankel wrote about the ongoing skepticism many reproductive biologists have towards both Tilly’s work and OvaScience, the fertility-treatment company he helped found. Tilly says he’s proven the existence of these stem cells by every method imaginable. But skeptics, and there are many, argue that he has relied chiefly on appearance and genetic markers to identify them. Most reproductive biologists insist that the cells be caught in the act of undergoing meiosis, the cell division unique to sperm and eggs in which bits of DNA are swapped between chromosomes. They also want to see that the resulting eggs can be fertilized and create offspring. In short, before reproductive biologists are willing to agree that Tilly has found precursors of eggs, they want to see evidence that these cells actually turn into eggs. 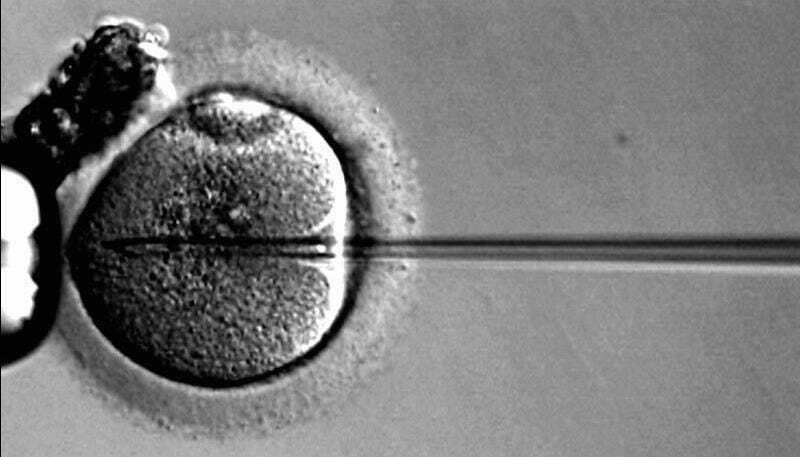 Nevertheless, OvaScience has pressed on: it now offers their first modification of standard IVF based on the disputed research in Canada, Panama, Spain, Turkey, and Dubai. In the AUGMENT treatment, mitochondria are isolated from the putative immature egg cells and injected into a patient’s egg along with a sperm cell. AUGMENT costs $25,000 on top of the astronomical costs of a ‘normal’ round of IVF, and although the company claims the technique can give older eggs additional energy for early development, so far all of its successes have been in younger women. Some critics say AUGMENT’s chances of success are no different than normal IVF: if true, women using it could be doubling the price of their treatment for no good reason.